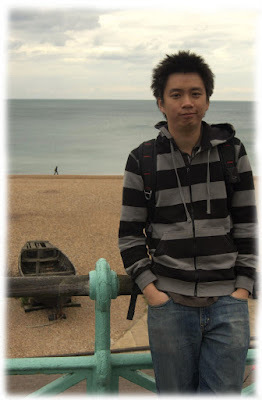 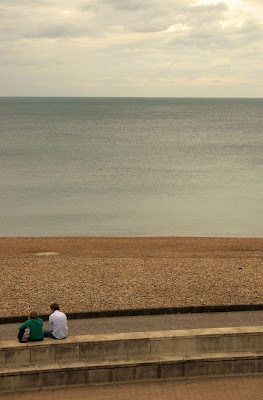 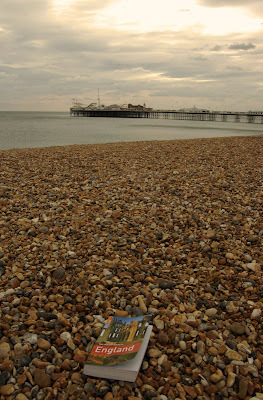 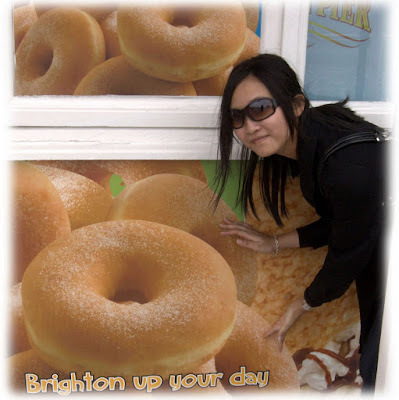 I visited Brighton with Alex and his parents last September. 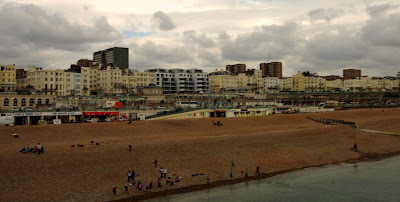 Brighton Pier reminds me of the Ruby Pier, an old seaside amusement park in the novel, Five People You Meet in Heaven. 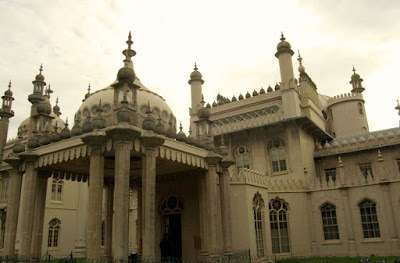 The Royal Pavillion, a former royal residence, has Indian exterior but Chinese interior.